Solar-powered pool ionizer, that functions as a water purifier, for all types of pools, up to 35,000 gallons. It utilizes a solar panel, to generate the electrical current, required to ionize copper and silver electrodes. The resulting copper and silver ions help control the growth of algae and other microorganisms . It floats in the pool and produces copper and silver ions, while being exposed to sunlight. Usually, within a period of about two weeks, a sufficient ion level, for pool water purification, will be attained. This product will help control pool algae and will reduce the amount of chlorine required, to maintain any given level . It can last for an entire season, helping to substantially reduce your chlorine consumption and reducing the possibility of algae blooms. Replacement electrodes are available for you. Purifies pool water using copper and silver ions. 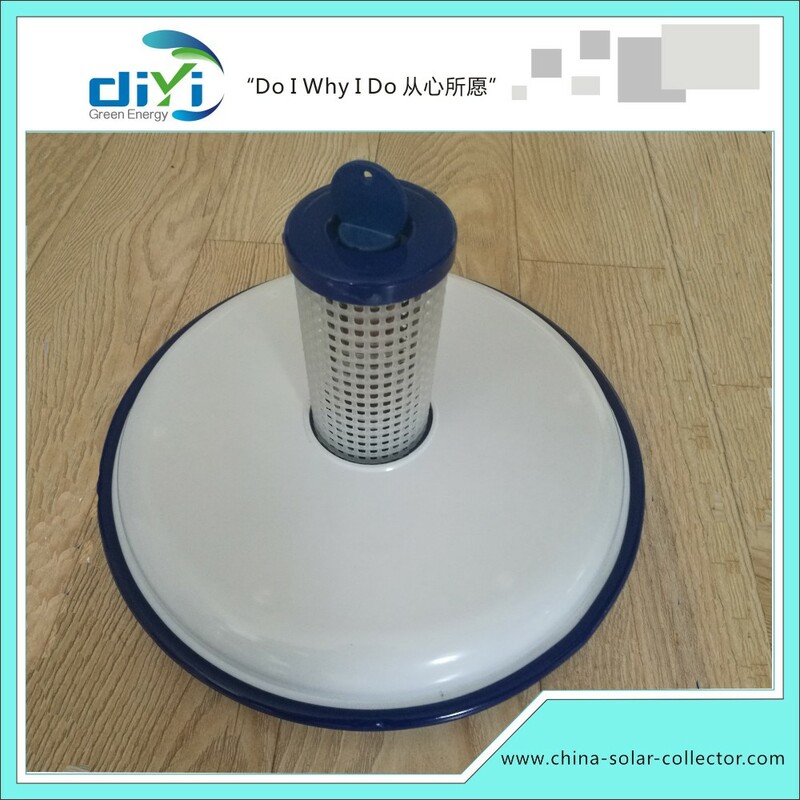 High tech solar panel activates the release of minerals ions into the water, which prevent the growth of algae and other microorganismsReduces chlorine consumption dramatically, by acting as a sanitizing backup.Creates better water quality. No installation is required. Simply place in the pool. 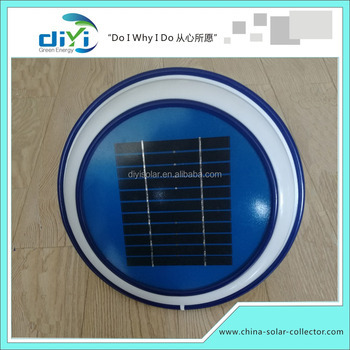 1.Solar pool water purifier turns itself on every day and works until night fall. 2.No electrical hazards; no plumbing or electrical hookups; no batteries. 3.Self-cleaning cell plates don't require maintenance, upkeep or replacement. 4.Use in swimming pools, spas and water fountains. 5.Save the Planet: Each SolarChlorSolar-Powered Chlorine and Ion Generator user.